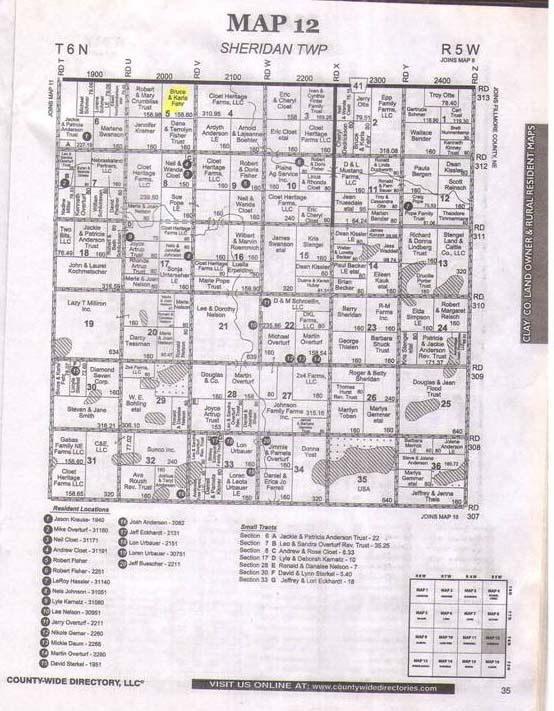 The Northeast Quarter of Section 5, Township 6, North, Range 5, Clay County, NE. 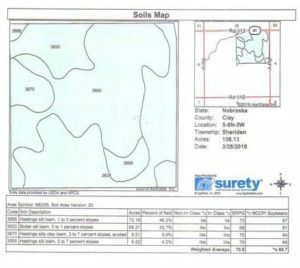 160 dryland farm located 5 miles south and 2 miles west of Sutton, NE. 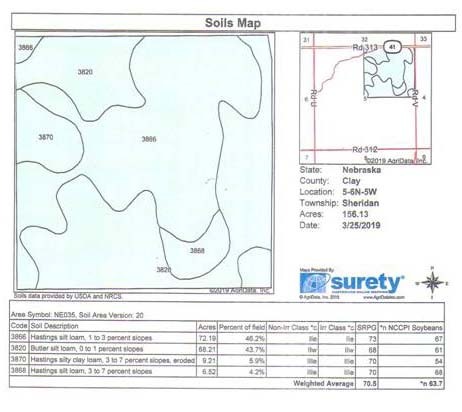 Very good soils, nice level farm. 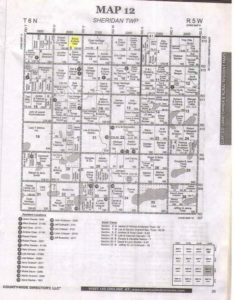 Real Estate Taxes: $ 4,727.00. 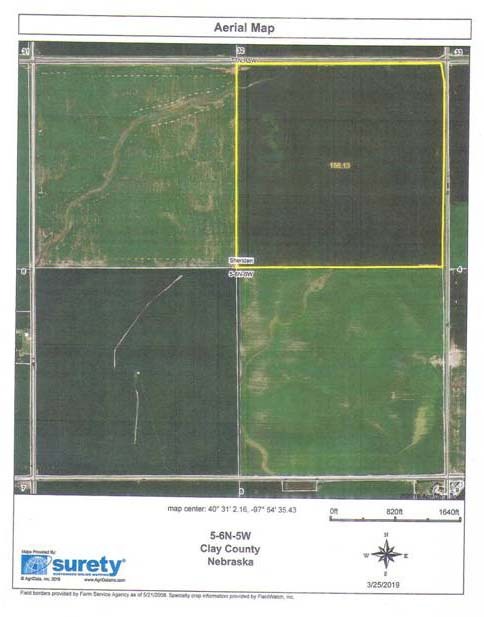 ASKING PRICE: $ 5,250 per acre.